Sunset Country Club is one of St. Louis’s most historic and prestigious private clubs with majestic views of the Meramec River Valley. The club provides golf, tennis, swimming, dining and banquet facilities, plus a full social calendar of recreation and social amenities. 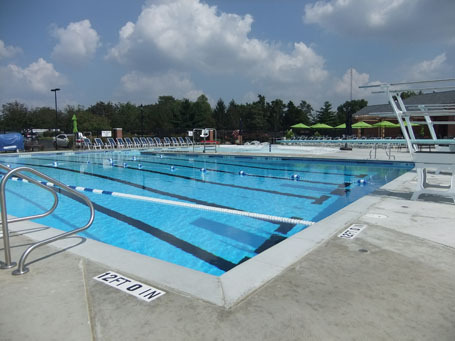 In June 2010, the members overwhelmingly approved a $3.15 million capital improvement project to include construction of a new swimming pool, a state-of-the-art golf practice facility, and a pavilion for food and beverage service and social gatherings. Envisioned as the first phase of a comprehensive long-range plan, these improvements will significantly improve and modernize the club’s facilities.